Tatiana Glad, Co-Founder and Director of Impact Hub Amsterdam, shares with us what it is like to be in a city that is suddenly and full-heartedly embracing innovative startups and social entrepreneurialism – and how Impact Hub makes its unique contribution. “When we started in 2006, entrepreneurship was embraced by only a few young people at the fringe and ‘social’ entrepreneurship was a funny term from abroad – now on the brink of our 7 years anniversary the City of Amsterdam has taken a stand to be the Startup capital of the west coast of Europe and launched a city-wide action program for Social Entrepreneurship. 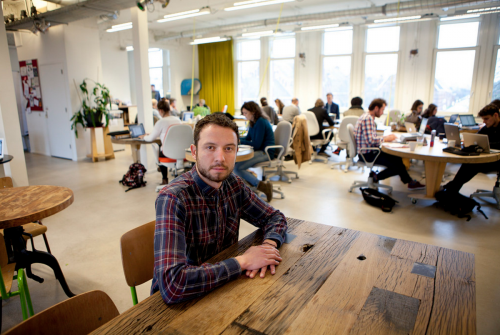 Impact Hub Amsterdam not only features prominently in this action program for 2015-2018, but contributed its leadership to engage the ecosystem in co-creating parts of the plan. 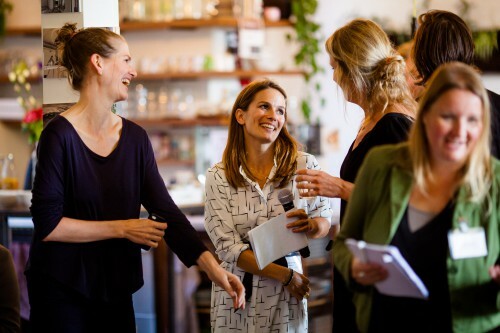 By hosting a number of participatory labs with different stakeholder groups, we have been able to test assumptions and offer the city’s new social entrepreneurship lead, Ellen Oetelmans, a space for direct feedback on the municipality’s ideas and intended actions. 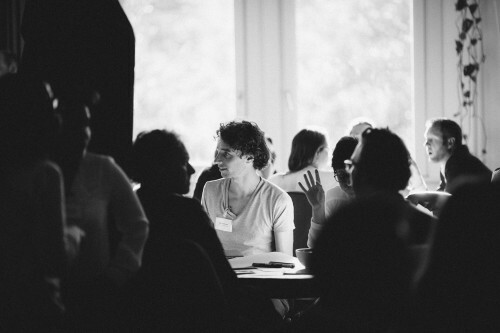 As part of the first phase of the plan, Impact Hub Amsterdam is leading an ecosystem mapping project for the city, drawing on action research and participatory processes. We have made it our mission that the city’s social entrepreneurship agenda is made by social entrepreneurs for social entrepreneurs. Collaboration between a municipality and social entrepreneurs is not always easy; what lies at the heart of it is our differing perceptions of risk. By definition our civil servants are there to provide order and safety and minimise risk, whereas entrepreneurs seek to take risks and work more comfortably with uncertainty. However, this complementarity can provide a unique opportunity. Our civil servant counterparts tell us they start to feel like social entrepreneurs in the municipal system; sometimes bringing explicit challenge to the way things are done and mostly taking small meaningful steps to build something sustainable for the long term. Collaboration with social entrepreneurs is critical given the challenges our public systems face at this time and the need to work though a sensible transition together. This means finding new approaches to public sector procurement, enabling public-private partnerships and ensuring that entrepreneurship for societal betterment grows reliably. 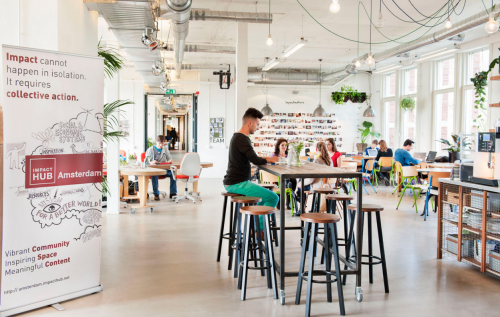 Our Impact Hub community is well poised to be contributors to this systemic innovation as solution providers in health, circular economy, inclusion, and other key areas, as well as growing our culture of trust, courage and collaboration well beyond our Impact Hub walls. Today, we are proud to see the results of growing an impact ecosystem in the city: a number of our early members are now successful enterprises; we continue our trend of 90% success with our Business Model Challenge startup participants exiting with a viable business; we are celebrating over €3.000.000 in capital raised for graduates of our most recent Investment Ready program; and, we are pioneering the first trans-local social innovation scaling program with 7 other Impact Hubs in Europe. Moreover, the success of our members means there is more bandwidth to collaborate with them in building our next level Impact Hub.